6 Piece cold stone set made from high quality, hand-carved, natural marble. 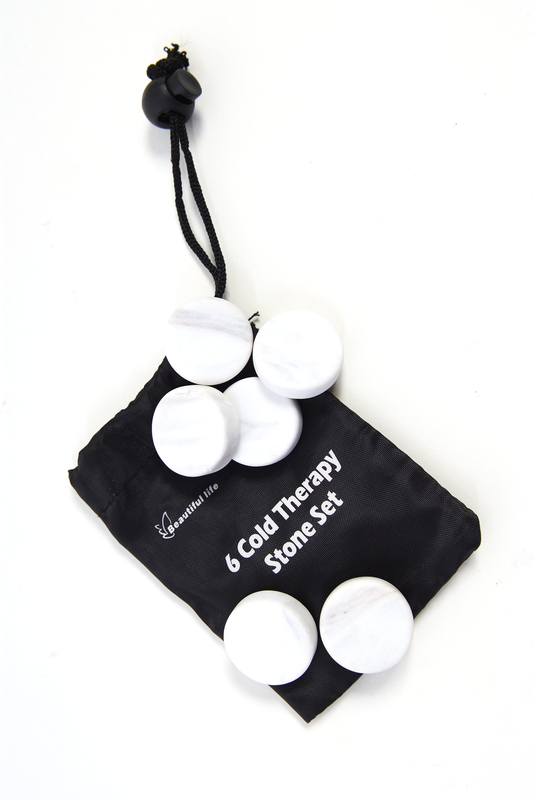 This set is great for introducing cold stone therapy into your existing stone massage and facial sessions. The contrast between hot and cold therapy can produce fantastic results. 6 piece set. 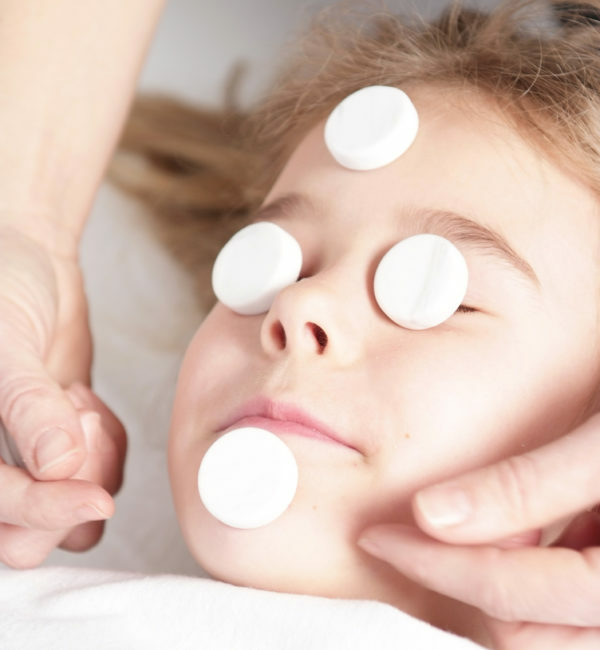 These six small white marble stones can be chilled in a bowl of ice water and placed on the face and over the eyelids to stimulate circulation. Great for tired eyes and headaches. Use them at the end of a relaxation massage or anytime. 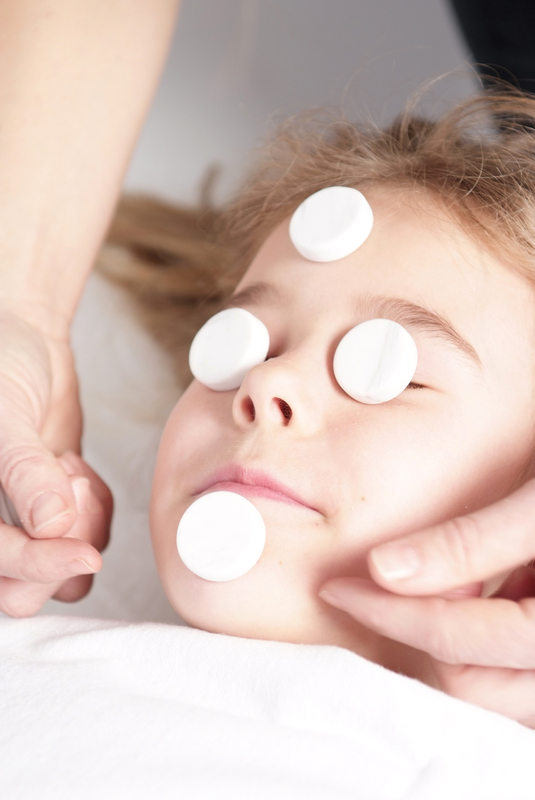 Smaller stones for the face will lose their cool so by having 6 stones the same shape you can replace the stones as they warm up. Try this size stone on the third eye point… nothing like it! This cold stone set is made from high quality, hand-carved, natural marble. 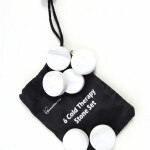 This set is great for introducing cold stone therapy into your existing stone massage and facial sessions. The contrast between hot and cold therapy can produce fantastic results. 6 piece set. Cold stone massage has many benefits.